It has been produced for almost 2 decades, but Nissan Elgrand remains one of the most reliable multi-purpose vehicles in the market. 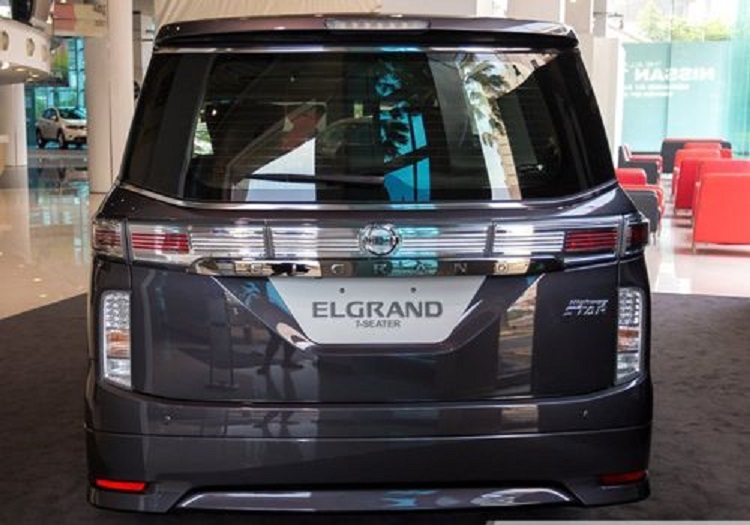 This full-size vehicle had three generations until now, and new 2016 Nissan Elgrand will be another model in same class, while fourth generation will wait some other model. Nevertheless, that doesn’t mean Japanese carmaker didn’t made changes on it. Although MPV won’t be available worldwide, users from Japan, China and other Asian countries will be excited about new Elgrand. Under the hood of the 2016 Nissan Elgrand is 2.5-l four-cylinder powertrain. This is first out of two variants which could give power to new MPV. Other one will be stronger and bigger, 3.5-l V6, which delivers more power, but it takes more fuel. Output is unknown yet, but nothing spectacular is expected from this vehicle. We know that 7-speed Xtronic CVT gearbox is going to be mated to both options. Through transmission, power is sent to front wheels by default. Other possibility is all-wheel drive system. Structure and appearance of 2016 Nissan Elgrand will be pretty much the same as for its predecessor. Nevertheless, innovations integrated to MPV will keep it in par with competition. Slightly modified exterior includes new front fascia, and rear end is getting taillights with new chromed inner lens. Wheels are again 18-inches. 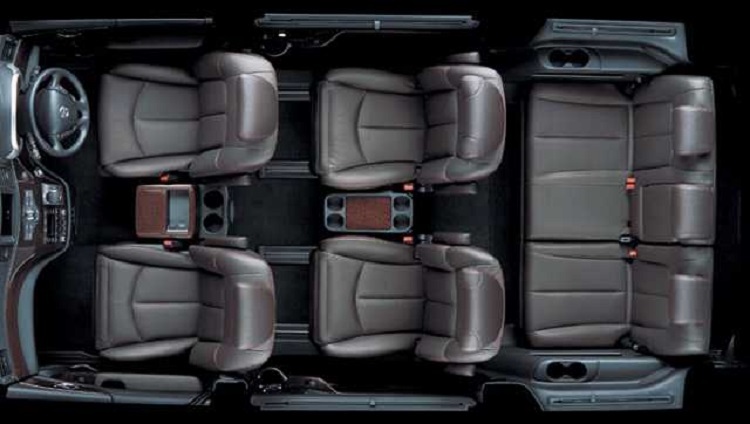 Inside the cabin, Elgrand is rich with details. Also, Nissan designers included new colors and features. Existing equipment, which is available in last model, has been updated. There are also many assistance systems, for parking and lane departing, as well as safety features. New airbags and other equipment is making new 2016 Elgrand more secured for passengers. 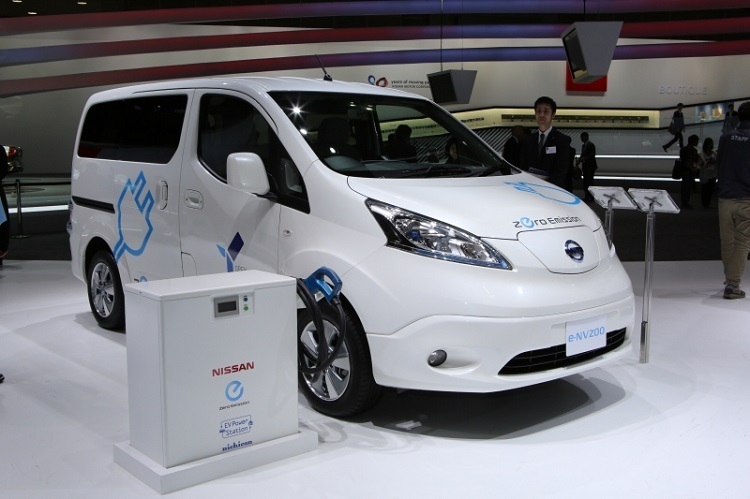 Depending on options 2016 Nissan Elgrand will be priced from $43,000. More options come with 3.5-l V6, and top models have AWD system. For these models, buyers must give around $52,000. Similar vehicles, with similar price comes from Japanese manufacturers. Honda is preparing its new Odyssey, and Alphard is representative of Toyota company.